Arab Parliament Speaker Dr. Mishaal bin Fahm Al Salami has called for an emergency meeting to discuss the repercussions of the American administration's decision to recognise the occupied city of Jerusalem as Israel's capital, and its plan to relocate its embassy from Tel Aviv to the Holy City. 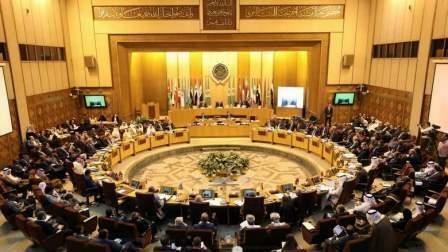 In a statement on Wednesday, Dr. Al Salami said that during the session, members of the Arab Parliament - representing various groups in Arab society - will issue a resolution to reflect the "pulse of the Arab street", following this "dangerous" decision by the US administration. Dr. Al Salami went on to say that this decision is a flagrant challenge to all international conventions and resolutions, a threat to international peace and security, and provokes the sentiments of Arabs, Muslims and the international community, alike.